Man I miss these guys. Gary and Bruce and the boys are back. 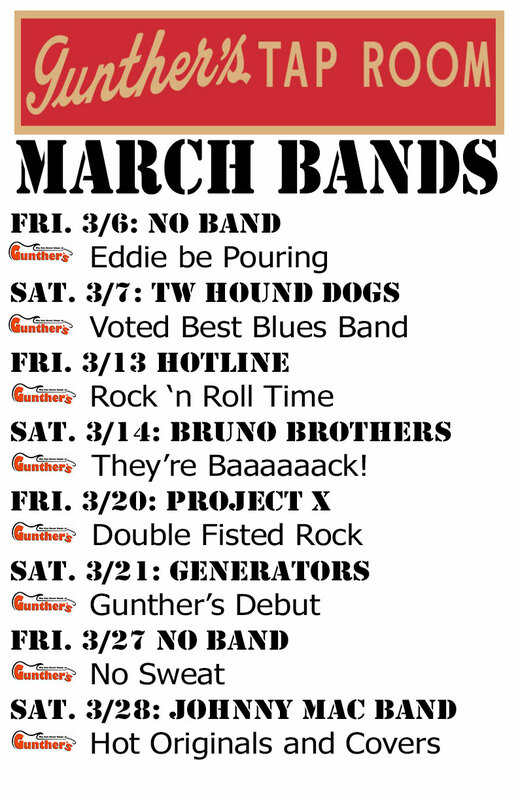 After a brief hiatus, the Brothers are back – Just in time for the Gunther’s St. Paddies Day party, Saturday night March 14th. 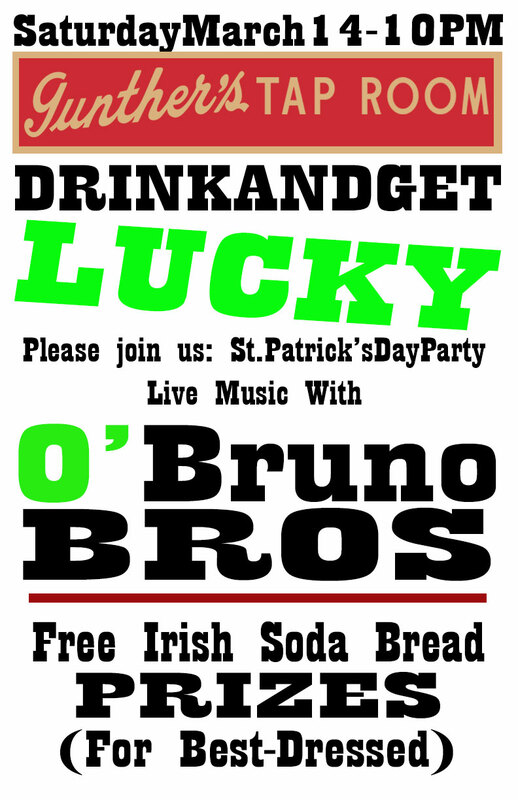 We’ll have some cool give-aways, free Irish soda bread and of course the Bruno Brothers making their comeback appearance.